It comes after the leader of Windsor & Maidenhead council called on police to tackle an "epidemic of rough sleeping and vagrancy" before the ceremony. 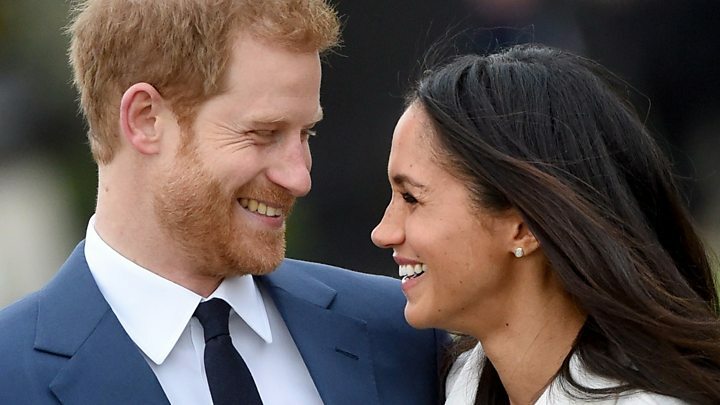 Prince Harry and Meghan Markle are due to marry at St George's Chapel in Windsor at 12:00 BST on Saturday. Thames Valley Police Supt Jim Weems said it "takes a very compassionate approach to homelessness". The debate began after Simon Dudley, the leader of the Royal Borough of Windsor and Maidenhead Council, wrote to Berkshire's Police and Crime Commissioner (PCC) in January, saying street begging created a "hostile atmosphere" for both residents and tourists. He sparked an outcry by saying the issue needed to be addressed "urgently" ahead of the royal wedding. 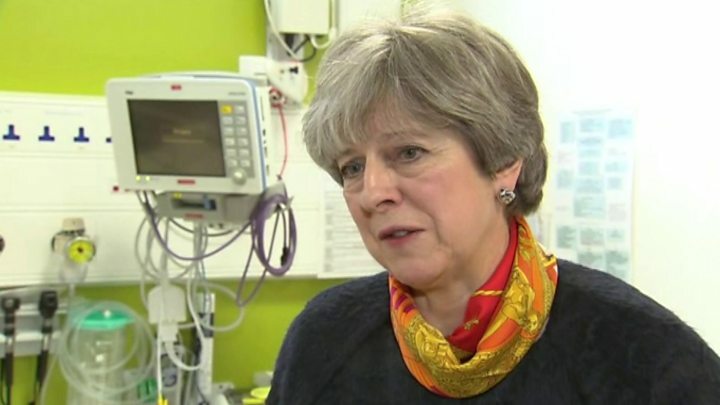 Mr Dudley later defended the comments, saying he was referring "to anti-social behaviour not homelessness", and did not apologise, despite criticism from the Prime Minister. Supt Weems, who are co-ordinating the event, added: "This is a public event, so everyone is welcome. "We will support people on the procession route and we will work with them in what will probably be very busy streets,"
More than 100,000 people are expected to line the streets of Windsor for Prince Harry and Meghan Markle's big day. Murphy James, from the Windsor Homeless Project, said the police had been "very supportive" in the build up to the ceremony. "It was a ridiculous notion from Councillor Dudley in suggesting people are moved on. You cannot do that, it's against people's human rights". A Royal Borough of Windsor and Maidenhead spokesperson said: "As part of our ongoing work, the council has been working with local charities, health partners and the police to ensure that those who are homeless know what support is available to them and how they can access it. "In addition, during this extremely busy period, all those who are homeless and have a local connection have been offered safe places to stay. For those not wanting to take up the offer, an offer is being made to keep their possessions safe, whilst the town sees an unprecedented number of visitors. "Anybody facing homelessness is encouraged to contact the council to discuss what options are open to them."